Let’s get right to it. You’re here right now because you’re looking to save money on your trip to Seattle. Well, you came to the right place. 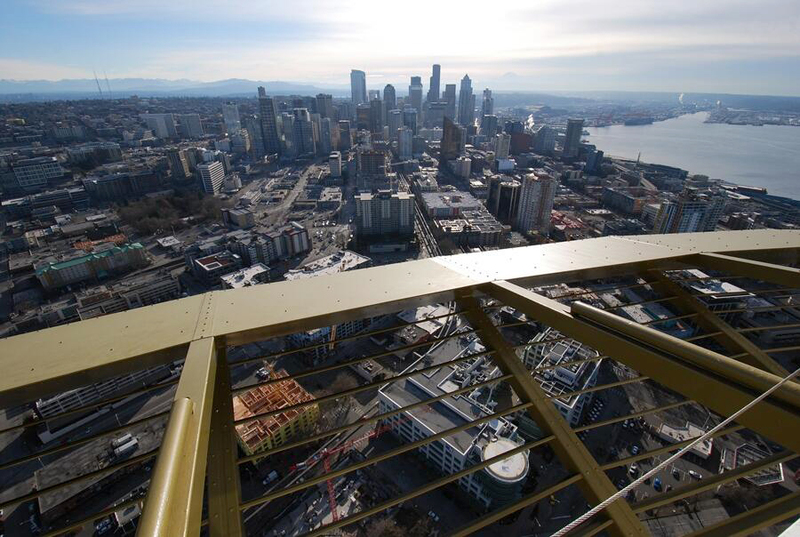 We have the answer for you — it’s the Seattle CityPASS. The Seattle CityPASS gives you admission (at 45% savings per ticket booklet) to six of the city’s top attractions: the Space Needle, Seattle Aquarium, Argosy Cruises Harbor Tour, Pacific Science Center, Museum of Pop Culture and your choice of Woodland Park Zoo or The Museum of Flight. While the booklet saves you money on all of these attractions (a HUGE perk), our favorite part of the Seattle CityPASS is that it gives you an excuse to go out and explore this awesomely-cool city. Whether you’re visiting as a tourist, or you’re a local who hasn’t fully explored Seattle, the CityPASS is a perfect opportunity to see what this place has to offer. Not only do you save money by buying a Seattle CityPASS (<<< buy now), but you can also skip the ticket line at most of the attractions and just go straight in. The booklets are valid for nine days beginning with the first day you use it. This means if you plan it right, you can use your Seattle CityPASS over the course of two weekends. You can also visit the attractions in any order you want. NOTE: Starting March 1, 2014, the Seattle CityPASS is releasing a new booklet which will include five admission tickets instead of six. The price will also decrease to $64. All of the same attractions will be included, but the Museum of Pop Culture will share an option ticket with Woodland Park Zoo and Pacific Science Center will share an option ticket with The Museum of Flight. We’ll be sure to update this post once these changes take effect. Space Needle: The Seattle CityPASS actually gives you two trips to the top of the Space Needle; once during the day and once at night. Tim and I decided to go check out the world famous Seattle landmark the other night and then went back the following morning. Even though the CityPASS said we had 24 hours to go back and visit the second time, the ticket people at the Space Needle told us we could actually visit at any point the following day. To answer your question — yes, the view from the top of the Space Needle is worth taking in twice. Seattle Aquarium: The Seattle Aquarium has entertained locals and tourists on the Seattle waterfront since 1977. 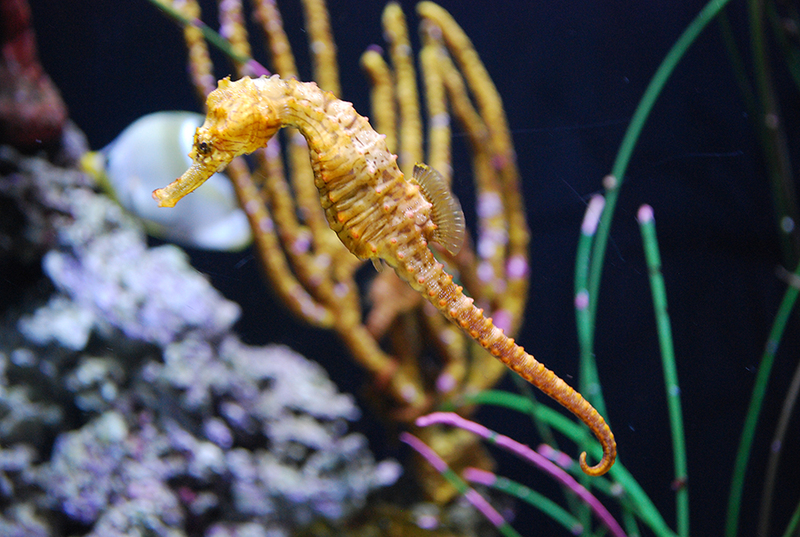 With numerous fascinating exhibits, the aquarium is perfect for children, adults, and seniors alike. No matter how old you are, trust us when we say that your eyes will light up with wonder when you visit the aquarium. One highlight of the aquarium is a massive 120,000 gallon tank loaded with more than 800 fish and invertebrates that are native to Pacific Northwest waters. 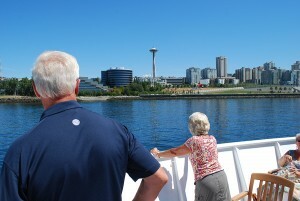 Argosy Cruises Harbor Tour: The hour-long Argosy Cruises Harbor Tour is incredible. Starting on the waterfront, the cruise takes you all the way around Elliott Bay near Magnolia, along the shore by West Seattle and near the Port of Seattle before circling back to the waterfront. 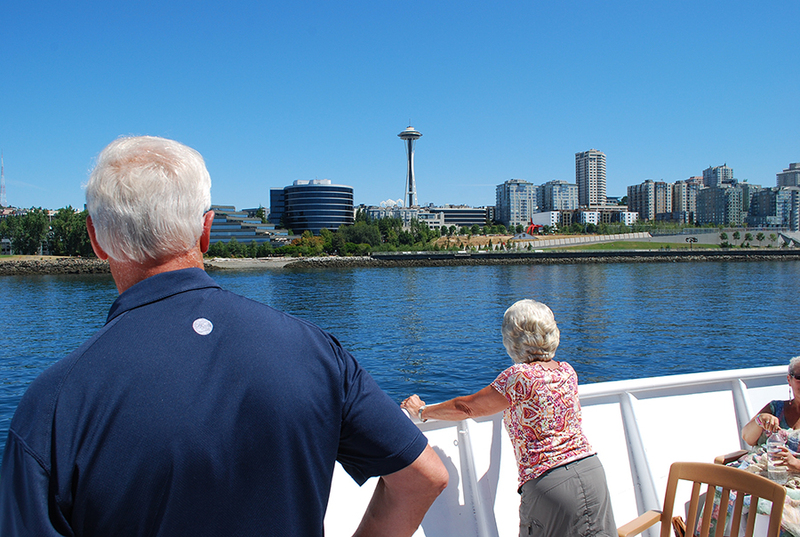 It’s a great opportunity to get on the water and take in the Seattle skyline from a different angle. You may even spot wildlife along the way. We saw harbor seals swimming around when we went, and we were told Dall’s porpoises and sea lions are sometimes spotted. 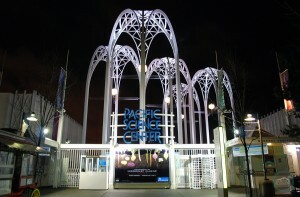 Pacific Science Center: Built for the Worlds Fair in 1962, the Pacific Science Center is located at the Seattle Center. 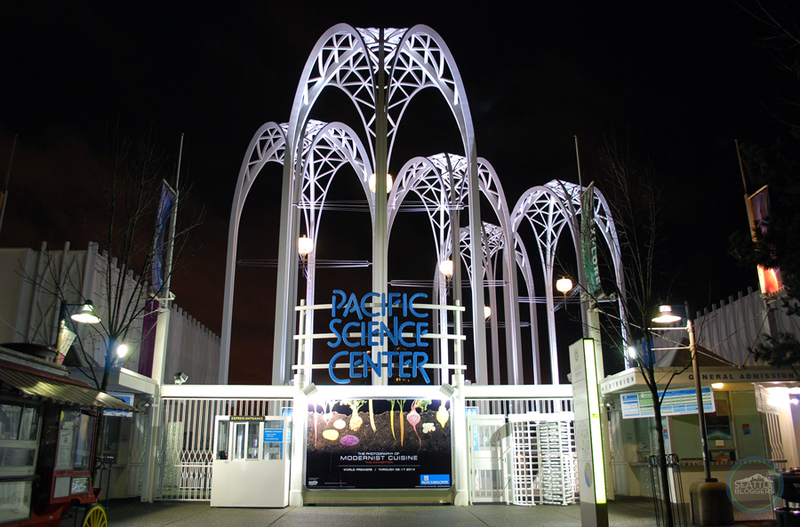 As one of the state’s leading science museums, the Pacific Science Center makes science fun and interactive. Hang out with butterflies in the Tropical Butterfly House, see seven robotic dinosaurs in Dinosaurs: A Journey Through Time, touch live marine animals at the Puget Sound Model and Saltwater Tide Pool and much more. The Seattle CityPASS also includes one IMAX movie. Museum of Pop Culture: Seattle is known for its music. Jimi Hendrix, Pearl Jam, Nirvana and many other great bands called the Emerald City home. The Museum of Pop Culture allows you to get up-close and personal with music history, jam out on instruments (even if you have no previous experience), and see one-of-a-kind memorabilia from movies and television. 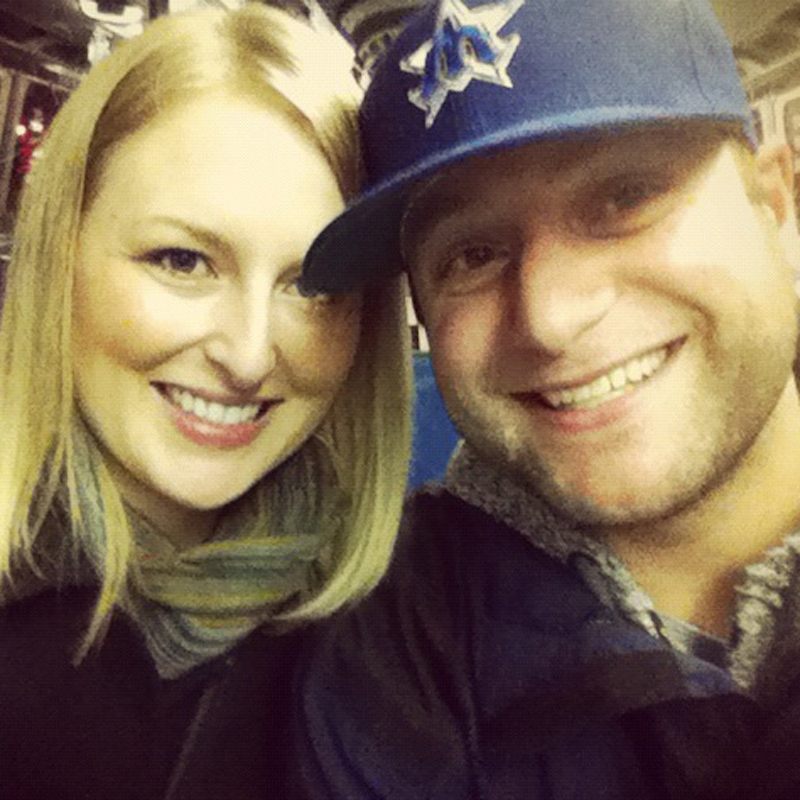 Woodland Park Zoo*: This is easily one of our favorite places to visit in Seattle. 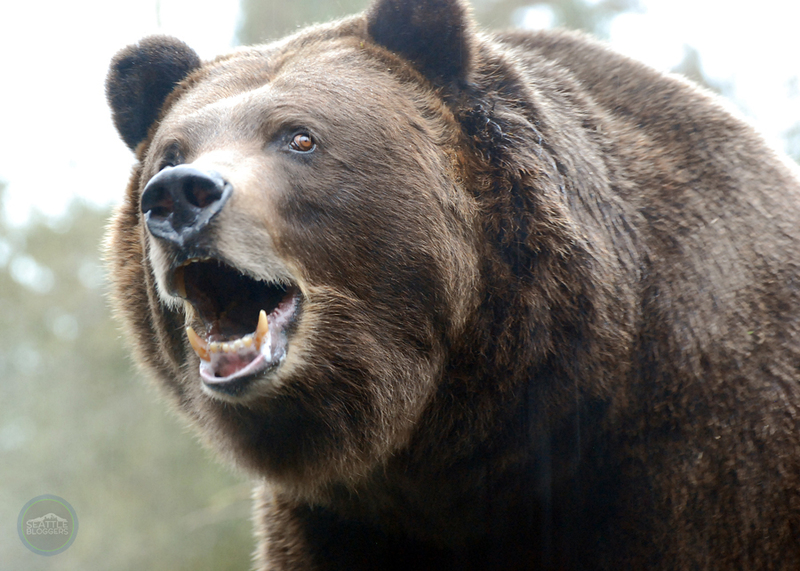 From lions, giraffes, wolves and penguins, you’ll never have the same experience twice at Woodland Park Zoo. With 92-acres, the zoo is home to more than 1,100 animals, which represent almost 300 different species. The creatures range from tiny insects to monstrous elephants. It’s amazing to see some of the planet’s most amazing beasts all in one place. 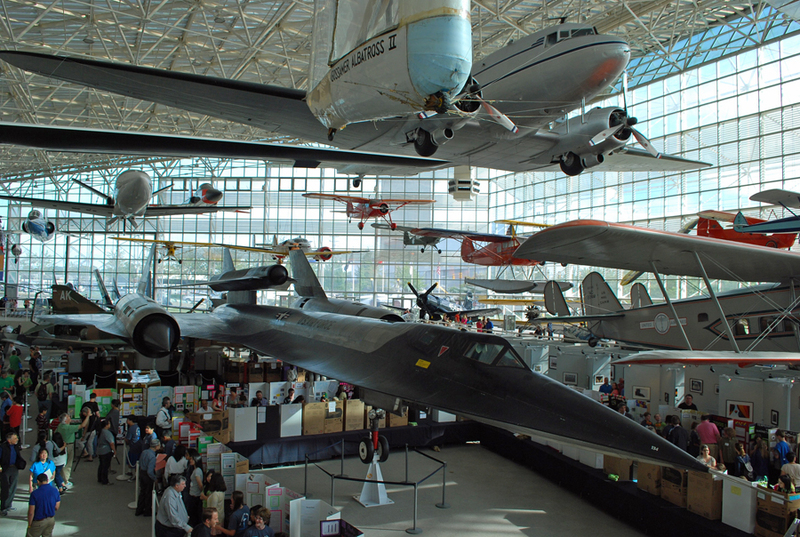 The Museum of Flight*: Learn about one of the Washington’s largest industries at The Museum of Flight. Check out nearly 40 aircraft in the Great Gallery, walk inside a real Space Shuttle Trainer, and tour the Air Force One that John F. Kennedy, Richard Nixon and others used during their presidency. The Museum of Flight offers a unique perspective on air and space history that you can hardly find anywhere else in the world. Please note that you have the option of visiting Woodland Park Zoo OR The Flight of Museum with the Seattle CityPASS, however you receive a discount on admission to the attraction you don’t choose. We think being able to visit all these attractions for well under $100 is easily one of the best deals you can find in the Emerald City. 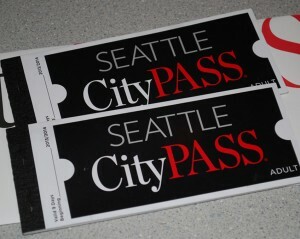 Have you ever used the Seattle CityPASS? What was your favorite attraction to visit? We’d love to hear from you! Please leave your comments below or connect with us on Facebook, Twitter and Google+. 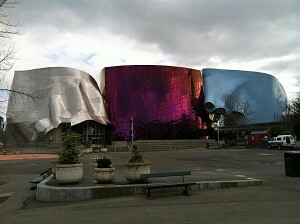 Don’t forget to also visit Seattle Bloggers for more fun attractions around the Emerald City.